LEMP software stack is a group of open source software that is typically installed together to enable a server to host dynamic websites and web apps. This term is actually an acronym which represents the Linux operating system, with the ENginx web server (which replaces the Apache component of a LAMP stack). 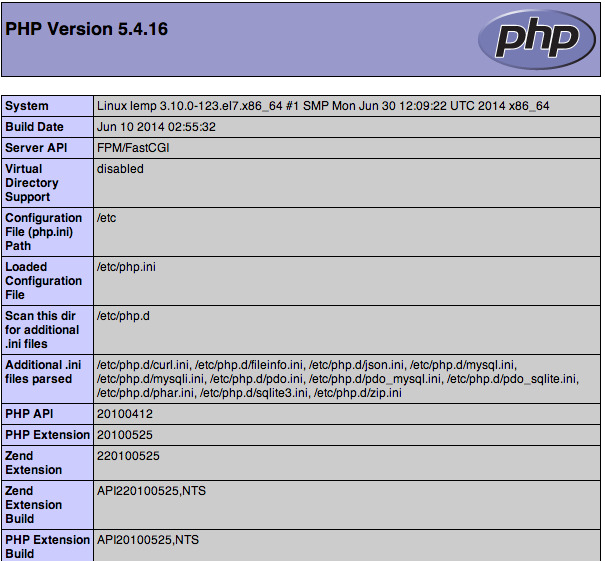 The site data is stored in a MySQL database (using MariaDB), and dynamic content is processed by PHP. 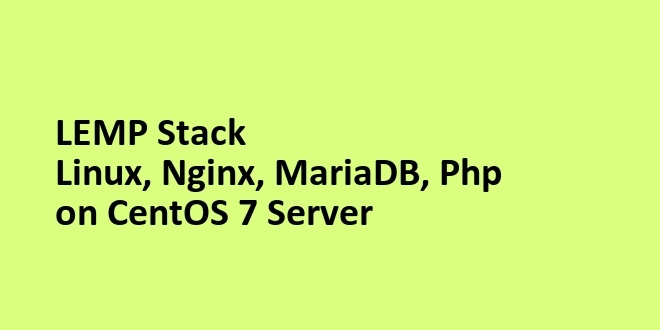 This article will walk you through the steps to get a LEMP Stack installed on an CentOS 7 Server. You've installed a platform that will allow you to install most kinds of websites and web software on your server.